Photo of last year's rendition. Looking forward to updating my photo with the new look! 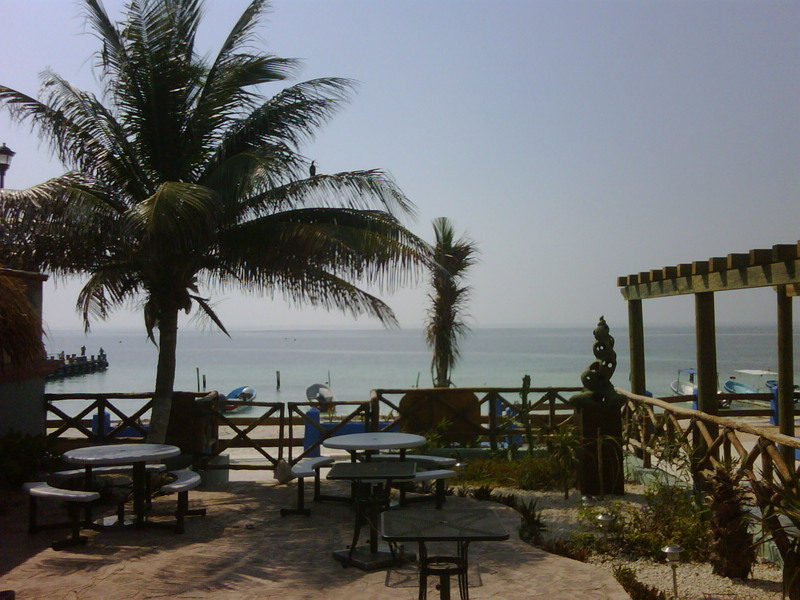 Pangea is located directly behind our office (Mayan Riviera Properties) building, on the Puerto Morelos Town Square. Grand Opening Festivities are set to begin around 6 p.m. tonight with a selection of food and live music. A full opening is scheduled tomorrow. 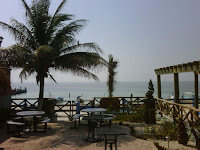 2012 Puerto Morelos Calendars are Here! Tire Repair Service - That Comes to Your Door! One Week Left! 2012 Puerto Morelos Calendars! Puerto Morelos is Looking for a Santa Claus! 15% off Property Tax (Predial) Starting Today! "Notes to Self in Mexico"